Performance Driving Australia has been in the driver training industry for over 20 years. 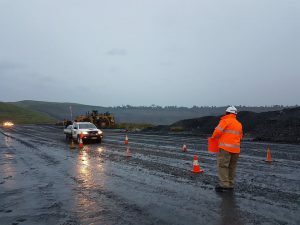 Our experience in designing and delivering programs in Australia and overseas enables us to provide effective training solutions no matter where you are and what your driving environment includes. Nationally recognised driver training programs are available and are recognised buy most industries. Most importantly, our team of experienced and qualified trainers are supported by an administration and management team that guarantee a fast, efficient response to any driver training requirement you may have. It is as easy as choosing from our safe venues or we can come to you – Anywhere in the world. Performance Driving Australia are ready to help you now! 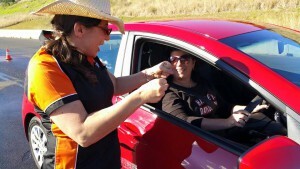 Why choose Performance Driving Australia? How much is your safety worth? Getting everyone home safely is our key objective at Performance Driving Australia. Consultation with industry has indicated that some competitor programs do not provide adequate training and often are not tailored to suit specific environments, driver experience levels and vehicle types. 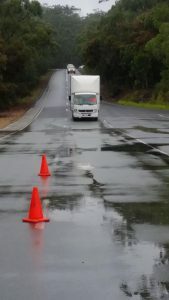 Performance Driving Australia work closely with all clients to make sure driver training programs are adjusted to cater for any specific requirements. Our on going consultation and feedback reviews make it easy to make changes that can be applied to training content to give the best possible learning outcomes. One point of contact for enquiries, bookings and accounts. Capacity to deliver training to up to 50 drivers a day at most venues. Record keeping at a national level – PDA can provide you with a list at any time of your drivers and when they completed or are booked into a course. Consistency of training across a large number of venues. When it comes to workplace safety, driving falls under the same WHS and OHS Laws that protect employees when in the office. Importantly, employers must ensure that they meet the WHS and OHS regulations. 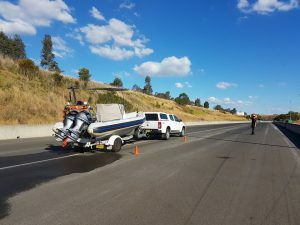 Training delivered by Performance Driving Australia can assist you with meeting these requirements. If a staff member is required to drive a vehicle in the line of work, the employer is responsible for their safety. Performance Driving Australia corporate driver training programs allow adequate time for all drivers to achieve the required standards. Our experience indicates that every driver has different skills, knowledge and experience. PDA will work closely with you to maximise the effectiveness of all training and work on a schedule that reflects the experience level of each driver. More time with the drivers who need it – less time with those who are highly skilled and experienced. As part of our Continuous Improvement Program – our team of experienced, qualified driver trainers will provide regular feedback to your training manager and adjust training as required so that it not only delivers the required outcomes but exceeds them. 1 driver or 4000 drivers – Performance Driving Australia will design and deliver a driver training program that gives you the best return on your training investment. 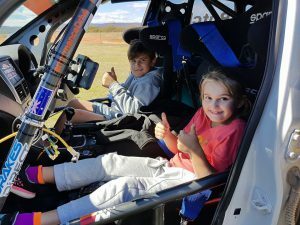 The Performance Driving Australia team cover all corners of Australia. Performance Driving Australia also have operational experience in Malaysia, Mongolia, Egypt, PNG and Bangladesh. Training is available at your site or at one of our approved venues. Contact us for more information on how we can enhance the safety of your light vehicle drivers. 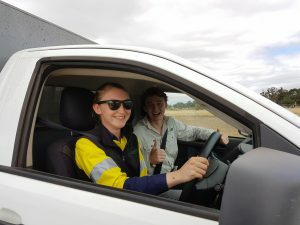 *Performance Driving Australia deliver nationally recognised units via our partnership with Billabong Training Services and Trisector Training who are both Registered Training Organisations.